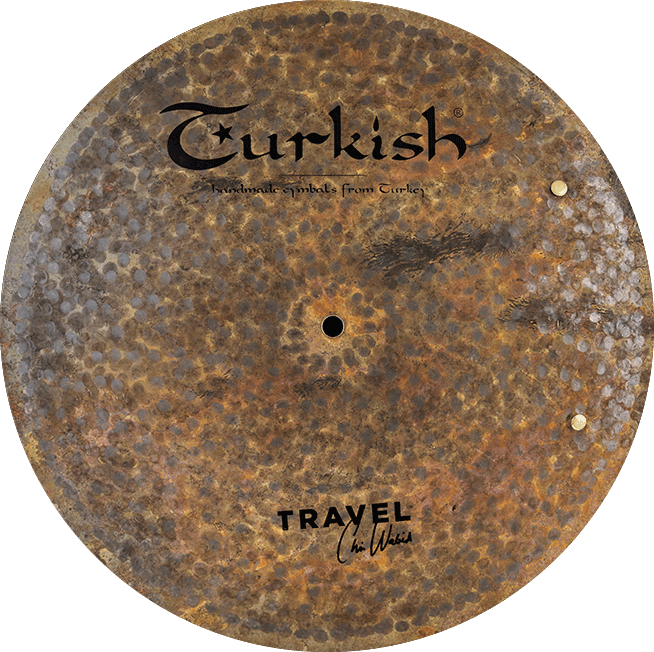 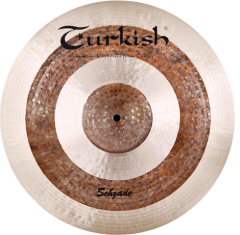 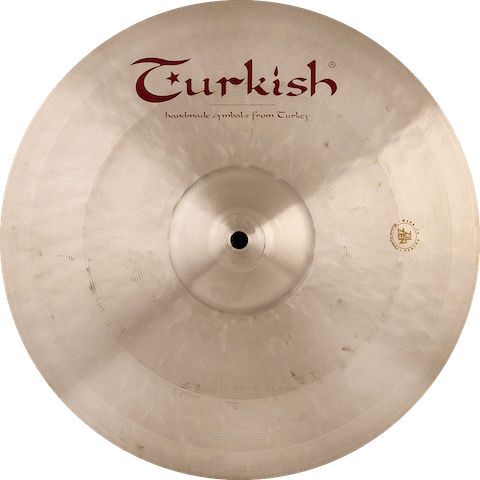 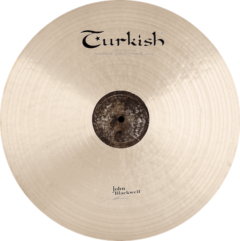 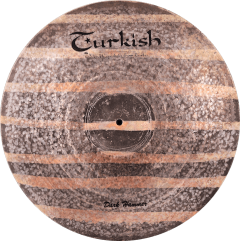 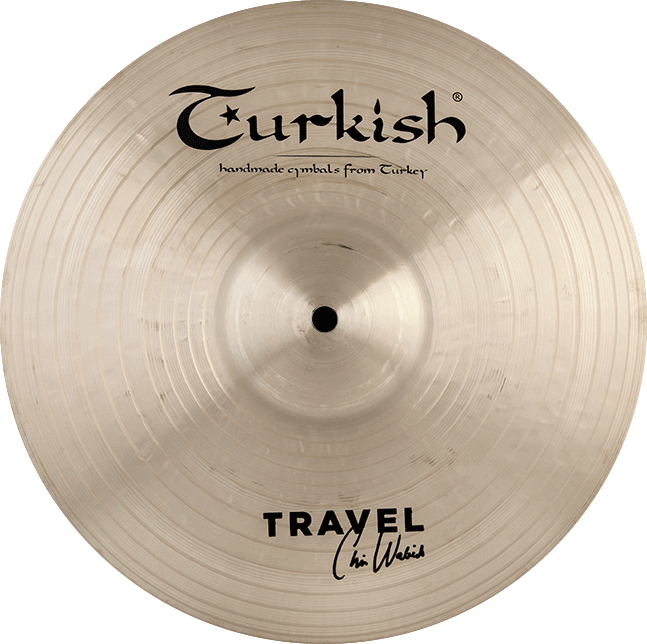 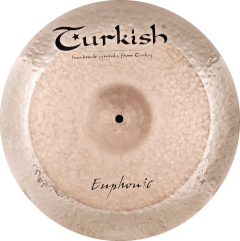 - Flat Ride Sizzle 16"
”"Cymballand provides drummers wıth a unique experience of buying handmade cymbals online, with the best price guarantee and free shipping in Germany. 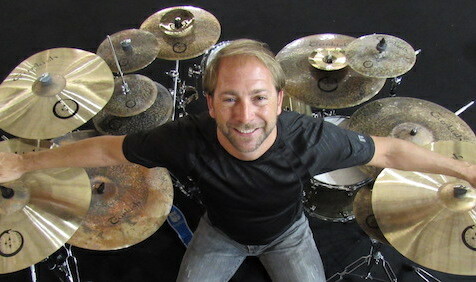 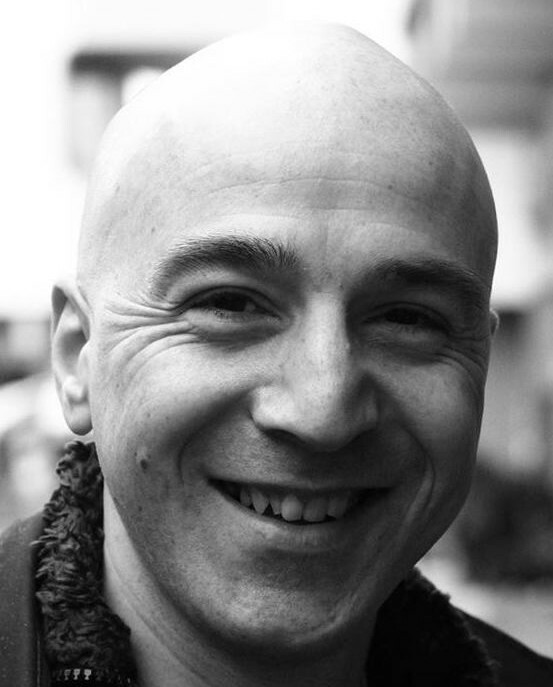 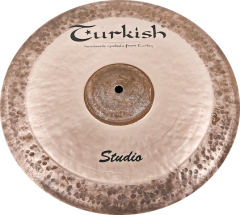 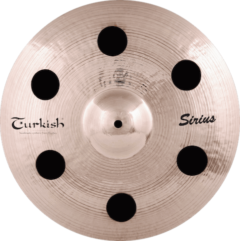 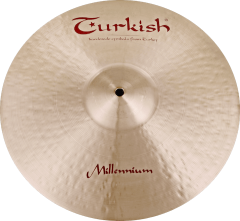 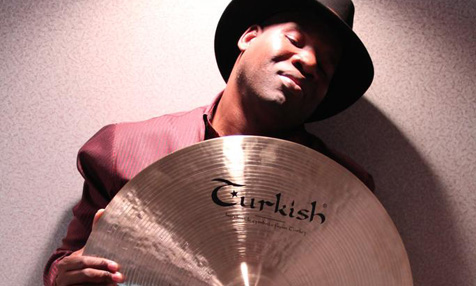 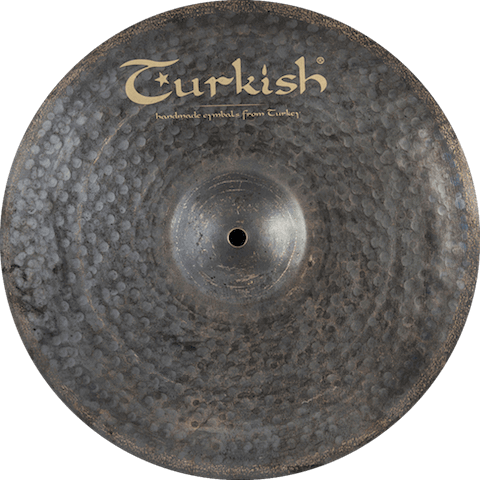 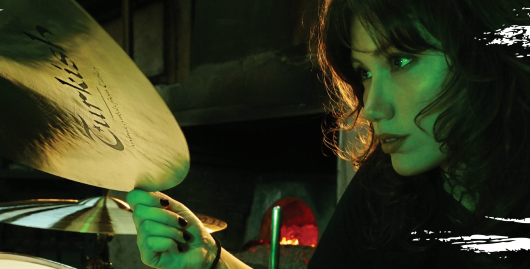 Cymballand sells only 100% handmade cymbals, and all of them are weighted sensitively. 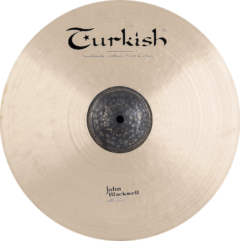 Cymballand offers 2 years guarantee on all Ride&Hi-hat pairs cymbals and 1 year for Crash, Swish, China cymbals from the date of the purchase. 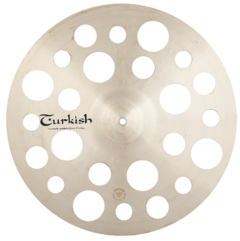 Cymballand offers NO guarantee on our Splash cymbals.Every cymbal you will see on Cymballand is in stock, ready to be shipped and delivered in 4-5 business days.The Cymballand Support Team is ready to help you 24/7. 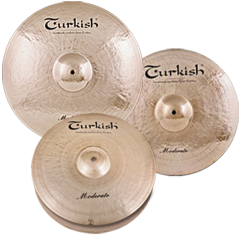 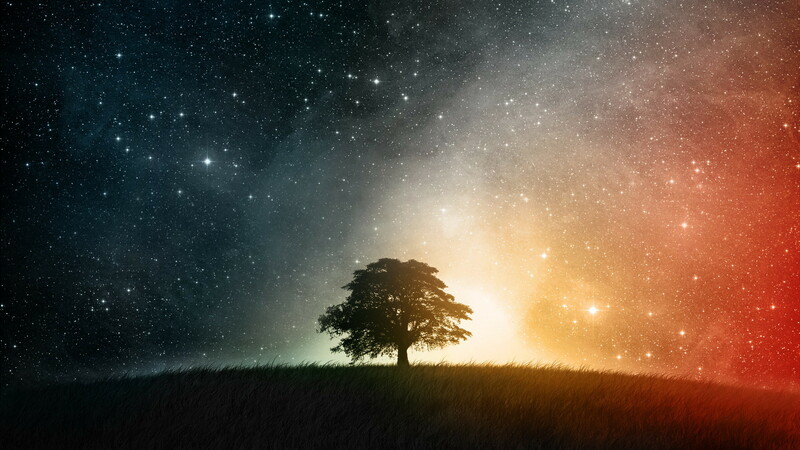 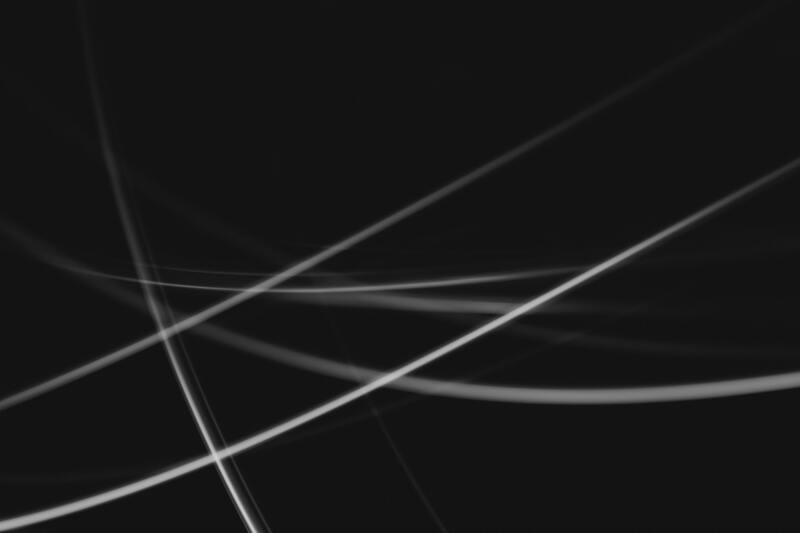 Shop from Cymballand and feel the difference.""